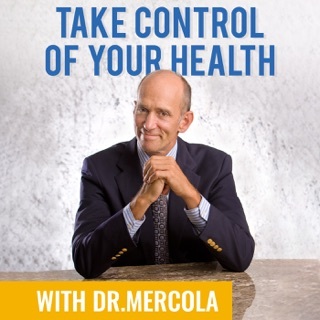 International cellular healing expert and author of The Cellular Healing Diet book, Dr. Dan Pompa, PSc.D, is a man on a mission to change lives around world using uncommon solutions to common problems. 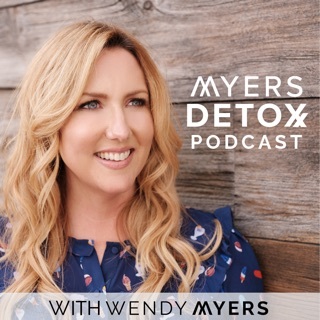 Borne from a painful battle and triumph over mercury toxicity, Dr. Pompa exposes and demystifies conventional myths on health and nutrition, using a lifestyle approach known as the 180 degree solution™. 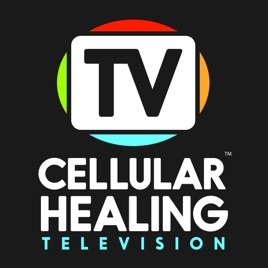 Cellular Healing TV live weekly podcasts offer free nutrition, weight-loss, exercise, and wellness advice from Dr. Pompa and guests, including interviews with top health experts from around the world. 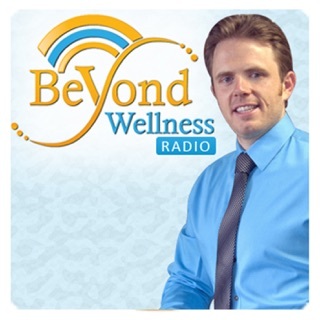 Tune in to hear cutting-edge research and information on today’s hottest health issues such as dieting, diabetes, weight loss, weight loss resistance, heavy metal detoxification, thyroid conditions, Lyme disease, and biotoxic illness. 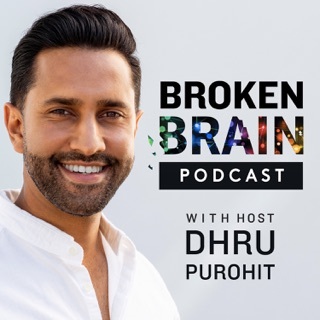 Dr. Pompa, a relentless self-experimenter, shares his best secrets and tools to improve your life by increasing your health. Join the fun! 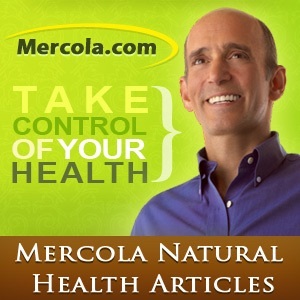 For more information, articles, and healthy recipes check out www.drpompa.com. Notice: Dr. Pompa is licensed by the Pastoral Medical Association to provide natural health services to individuals registered in the Member Share Network. 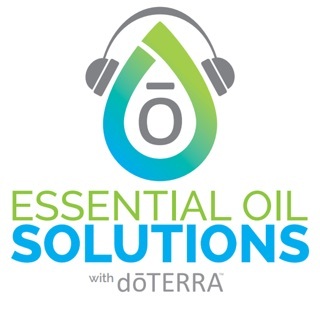 All information on this podcast is intended solely for registered members of the network and for individuals interested in learning more about natural health services. 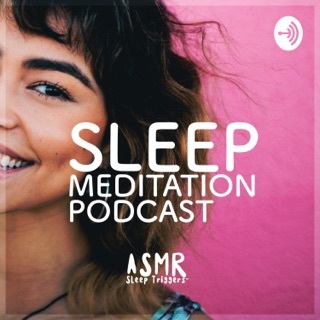 This podcast is full of good information but I'm considering unsubscribing because of the audio. At times it is horrible. 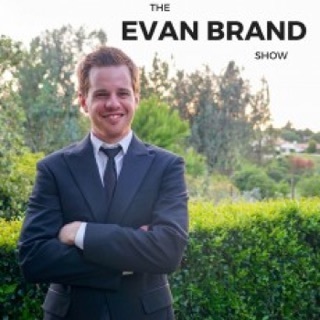 I hope this will be fixed so I can stay a listener! 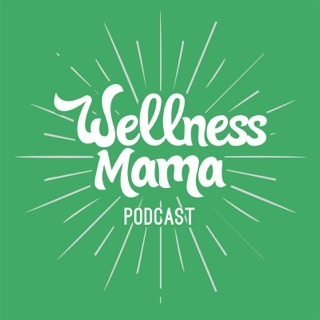 Dr. Pompa is on the cutting edge of cellular healing and cleansing and delivers great podcast content. However, I agree with Laurelmtaylor that the audio needs a lot of improvement. For someone like me that listens to podcasts in my car, I appreciate good audio quality, yet Dr. Pompa seems to be recording on a low-quality microphone. 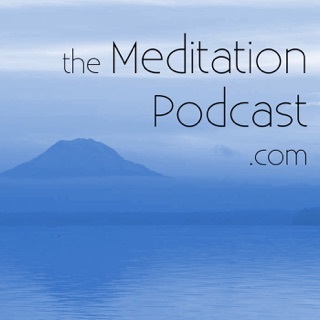 With an improvement to the audio quality, this would definitely be a five-star podcast. 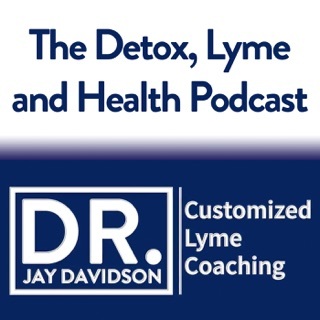 Drainage, parasites, Lyme, co-infections, mold, heavy metals toxins, latent infections, pathogens, and more.